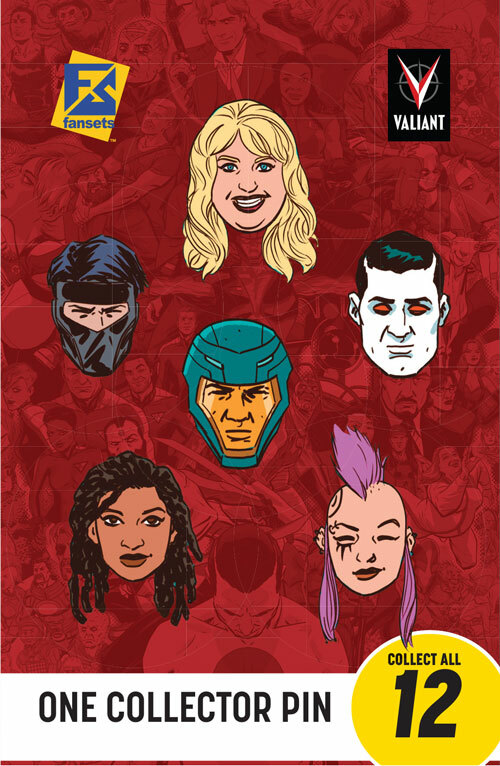 Valiant Is Bringing Exclusives to FACTS 2018, Belgium’s Premiere Comic Convention! Valiant is proud to announce that it’s bringing some of its critically acclaimed comic book titles and exclusive merchandise across the Atlantic Ocean to FACTS, one of Europe’s most celebrated pop culture conventions! 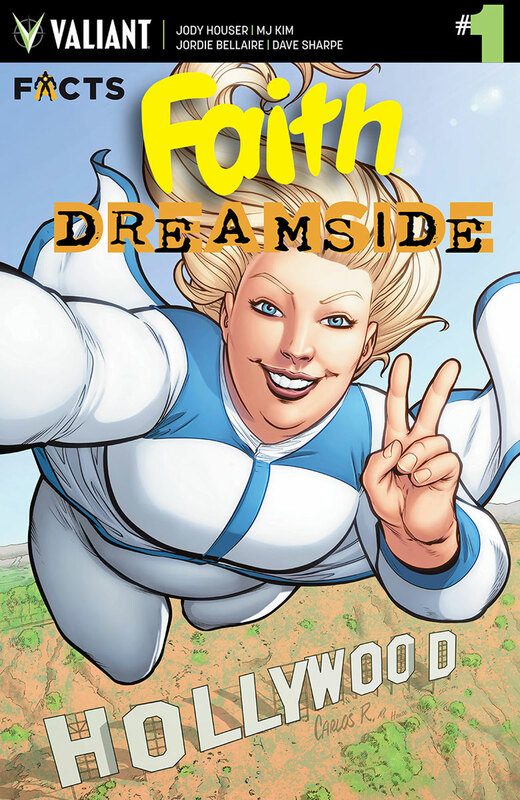 From September 29th to September 30th, head to the Flanders Expo in Ghent, Flanders, Belgium, for an unforgettable weekend of fandom and fun, where the FAITH: DREAMSIDE #1 FACTS 2018 EXCLUSIVE VARIANT COVER will be available for purchase! 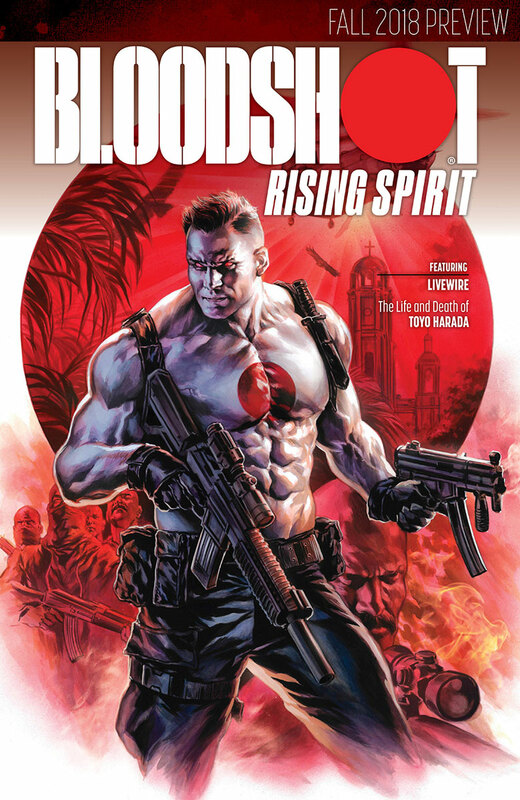 Get a first look at Valiant’s most anticipated upcoming series with previews for BLOODSHOT RISING SPIRIT #1, LIVEWIRE #1, and 2019’s THE LIFE AND DEATH OF TOYO HARADA #1! Featuring an all-star selection of characters, including The Bleeding Monk, Bloodhound, Faith (Journalist Variant), SECRET WEAPONS’ Nikki Finch, The Goat, THE VALIANT’s Mr. Flay, The One Percent, Punk Mambo, Rex-O, Savage, Neela Sethi, and Sunlight on Snow! Limited to 75 pieces per design – and featuring randomly inserted, rare “gold variant” designs! We’ll see you in Belgium!